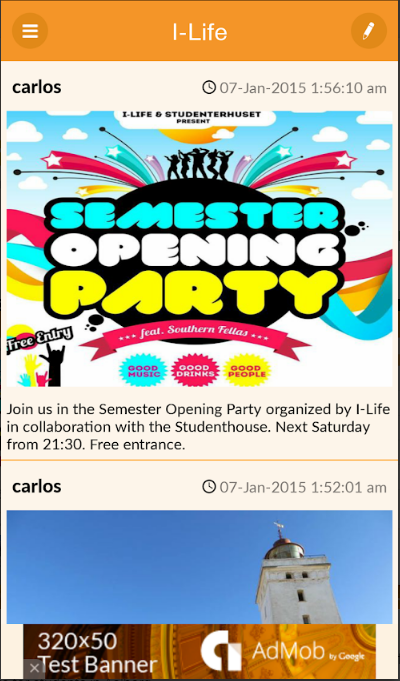 I-Life Aalborg is a non-profit organisation established by students with the purpose of arranging social activities and events for students in Aalborg. 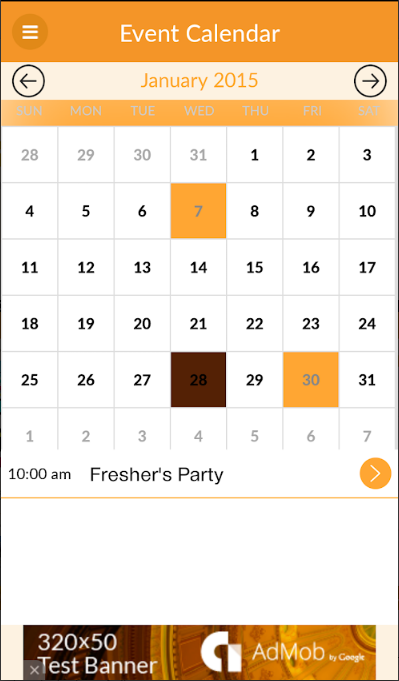 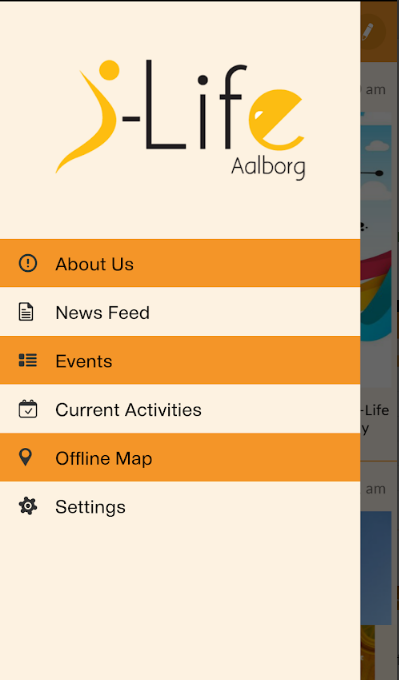 Features: - Get notified of the news happening in Aalborg for international students - Calendar of events - Get notified one hour before each event - Actively follow the current activities with notifications - Offline map of the city with relevant positions marked with pins (I-Life office, Studenthouse, etc.). 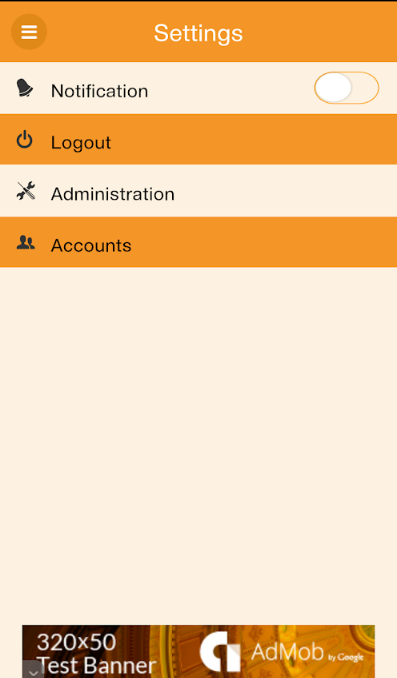 This feature might need previous caching of the app.